In 2012, under President Barack Obama, the Environmental Protection Agency set out to promulgate new and more ambitious standards for vehicle emissions. Written under the 1990 Clean Air Act, the regulations were aimed at making the air cleaner and also combating global warming by reducing carbon dioxide and mandating greater fuel efficiency – burdens that logically fell on makers of cars and trucks, who were required to achieve about 36 miles per gallon by 2025. The Supreme Court blanched at the agency’s interpretation of the act but let it go on its way. At the same time, smoggy California was granted a waiver to pursue even more stringent regulations. Last year, the EPA under President Donald Trump announced it would look to roll back the tougher emissions and efficiency standards. Earlier this month, it said it would seek to freeze them at the 2020 levels. In response, Gov. John Hickenlooper issued an executive order in June recommending that Colorado’s Air Quality Control Commission adopt the higher California standards. Other states have done the same, taking a strong stand on addressing cleaner air and climate change and also against Trump administration efforts to undo what Obama did. The EPA says it will withdraw the waivers for California, and by extension, any other state that follows it, which sets the stage for 13 states squaring off with the Trump administration. Whether the air will be cleaner or warming can be slowed, what seems likeliest here is much time spent in federal court. How will that end? John Cooke, who is chairman of the Colorado Senate Transportation Committee, said recently that he’s sure the Supreme Court will uphold the new EPA rules – and this will all have been for naught. 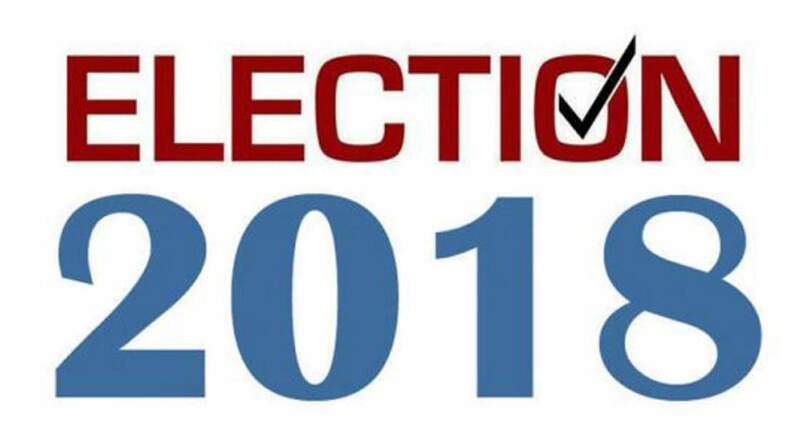 Colorado candidates for governor Rep. Jared Polis, a Democrat, and Treasurer Walker Stapleton, a Republican, agree on some things and vigorously disagree on others. Hickenlooper’s executive order is one of the others. We asked both whether Hickenlooper’s order is the right path for Colorado. Stapleton doesn’t think Polis would stop there. “Governor Hickenlooper’s decision to cede regulatory control and adopt parts of California’s over-burdensome regulations is the wrong direction for Colorado,” he said. It seems clear to us that a vote for Polis is a vote for an attempt to further increase regulations on mileage and emissions. A vote for Stapleton is a vote for the status quo.